Balance is important for our agility, it develops our coordination, sharpens our reactions. It also helps to recover and strengthens ankles and knees. 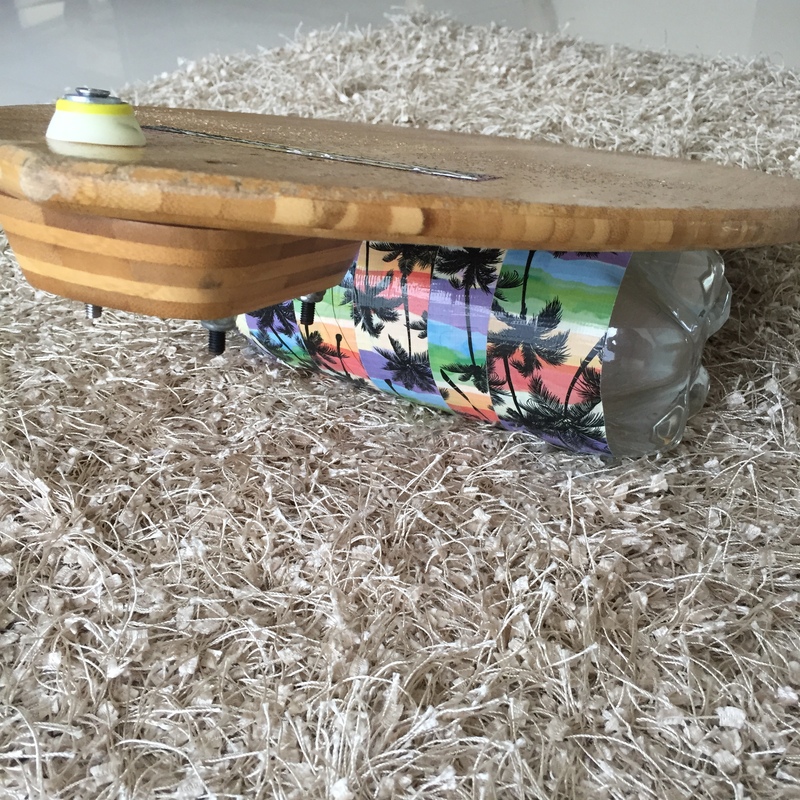 I use it to develop my coordination while skating, build my core and have fun while in conference calls … it will also help when sliding on a wet leaf, avoiding falls, … your body will remember how to keep its balance. Or, you do like me, and make your very own balance board for $1,99! Take a board. If you have on skateboard lost in the garage, take off the trucks (leave the risers), and we are already halfway to your very own balance board. 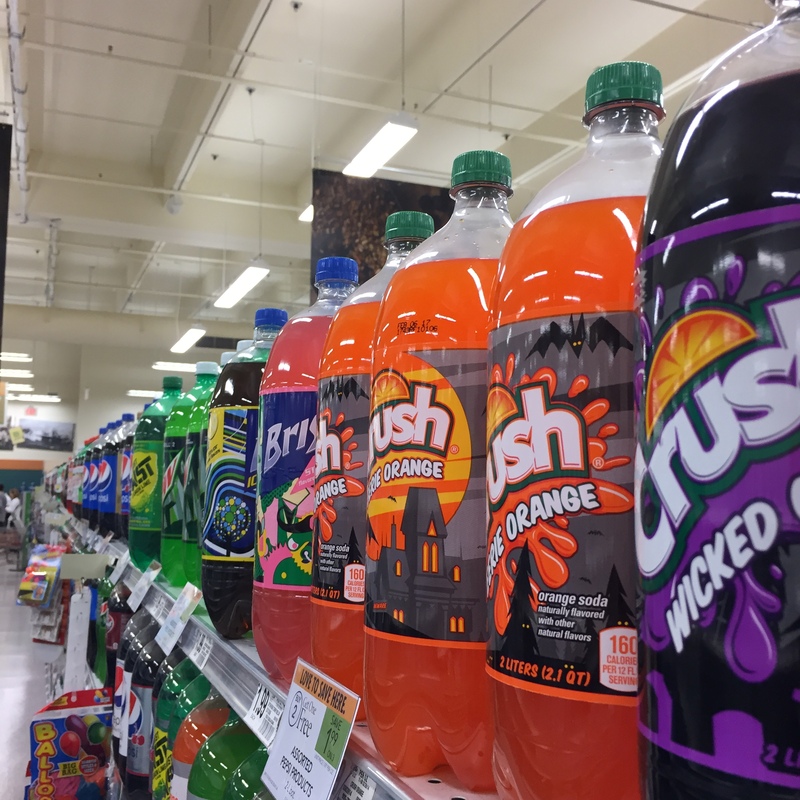 Buy a 2 liters at Publix ($1,99), empty it and fill it back with water. 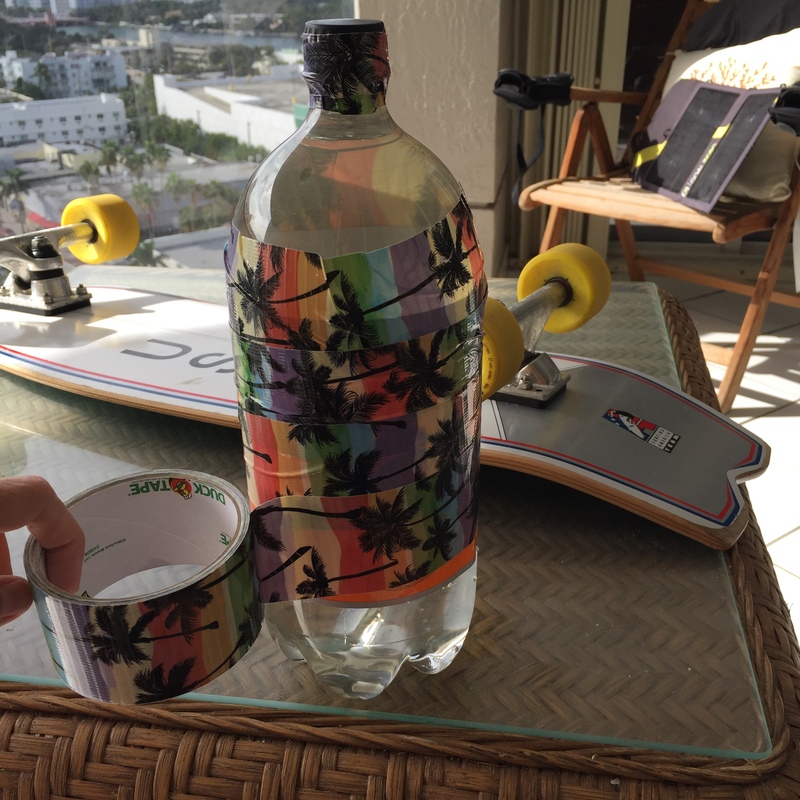 Duck tape the bottle (insist on the cap). 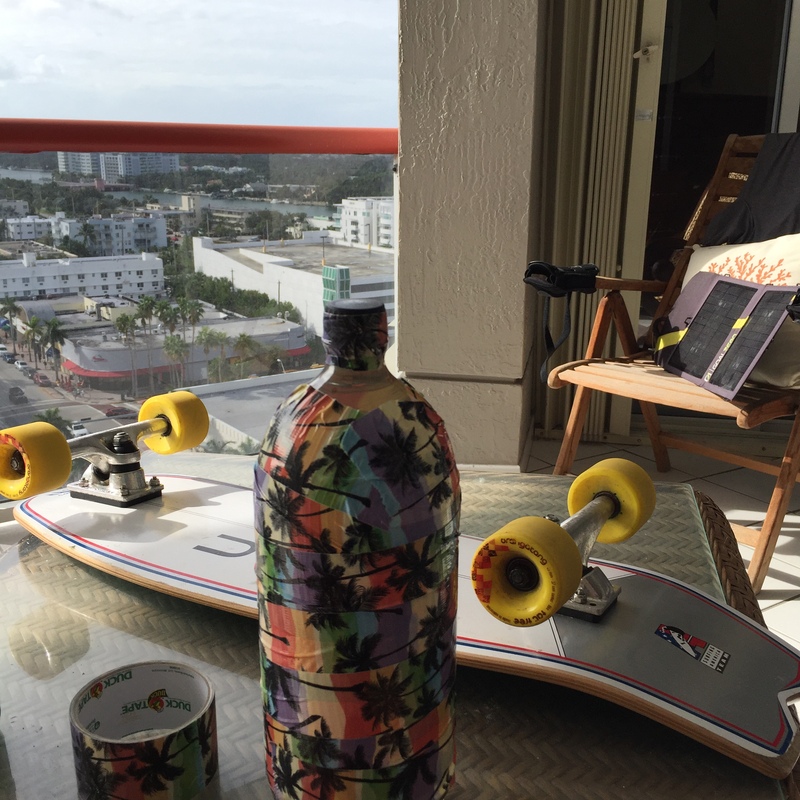 Put the board on the bottle and hop cautiously on it! 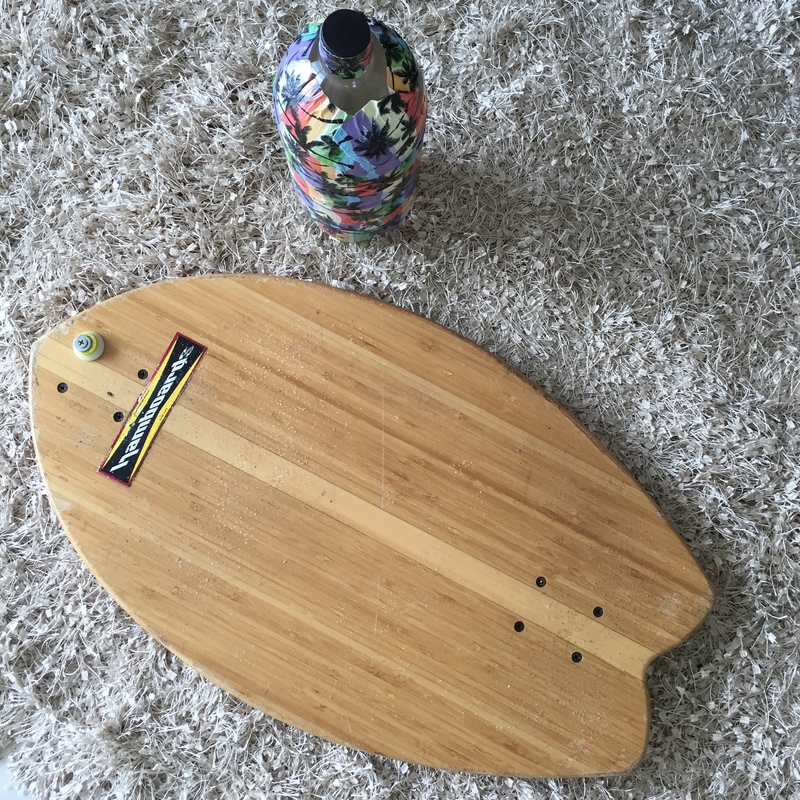 My first bottle lasted about 7 months before leaking … and I practice almost daily. Now, go get your balance back! 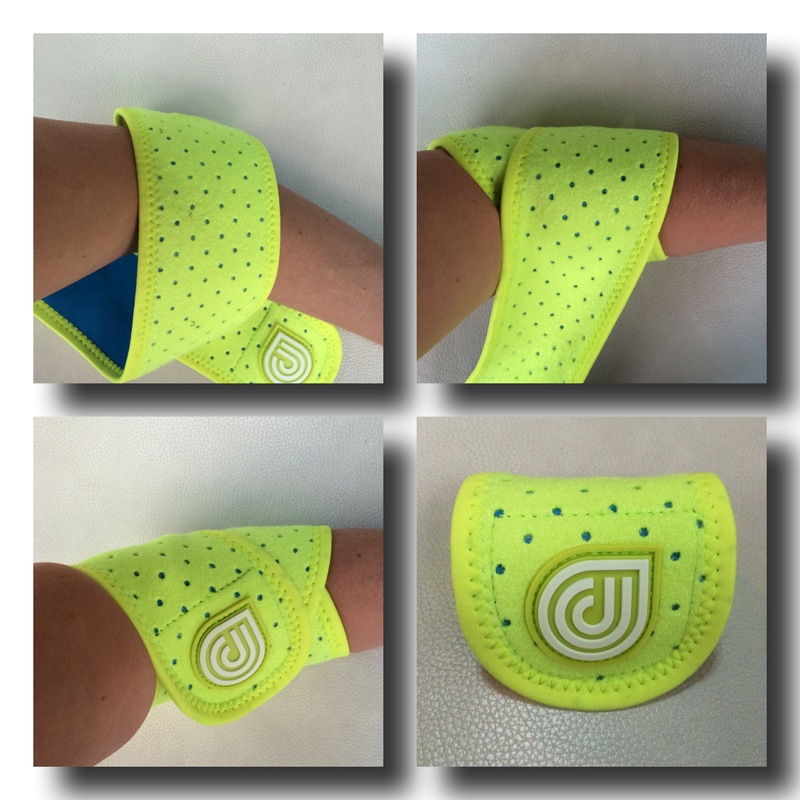 Now that your are familiar with the compression wrap made by DrCool and you can wrap like the best nurse in a 25 miles radius, let’s talk about the icy property of the DrCool! 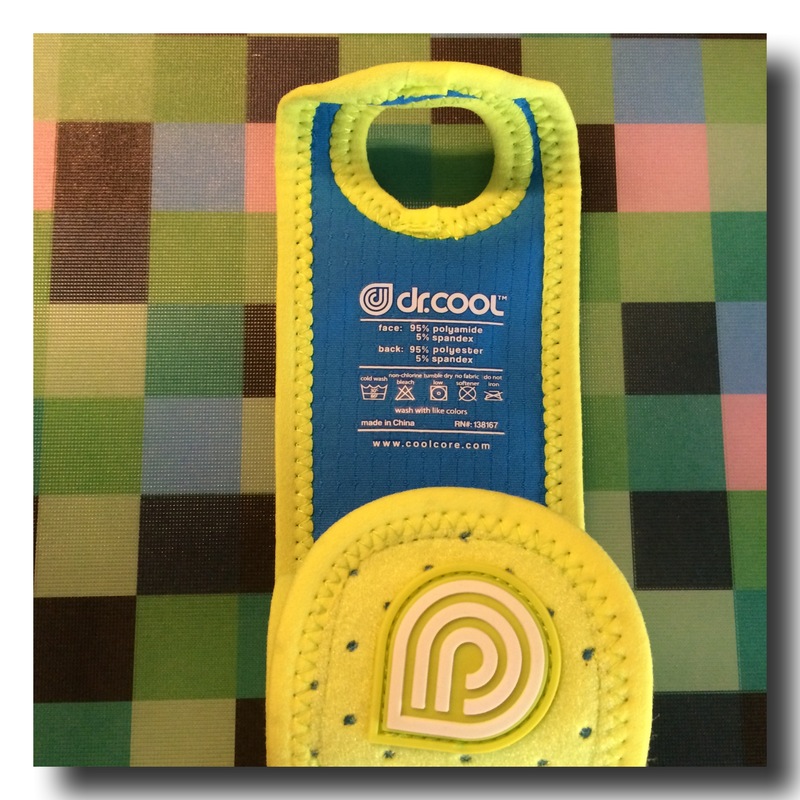 DrCool wraps are different than the others, they are made with Coolcore‘s chemical-free cooling material. Why is ice important when you just hurt yourself? Because the cold stops the inflammation and prevents or reduce the bruise. So now, let’s wrap icy cold around the injury. 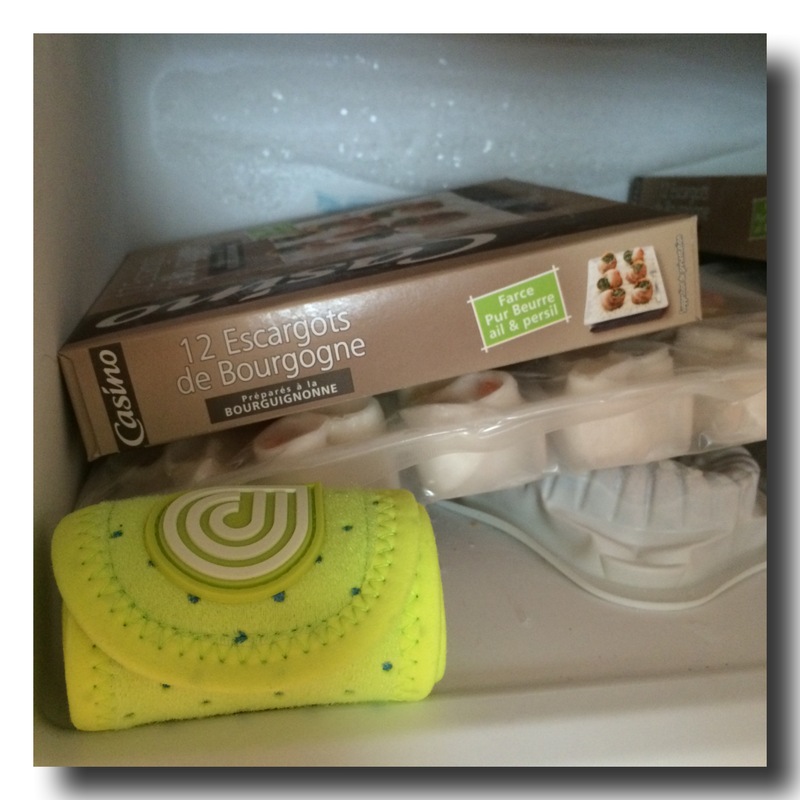 What you need is water, a deep freezer and wait a bit for the freeze to start. When you done eating, the wrap should be ready to sooth you. 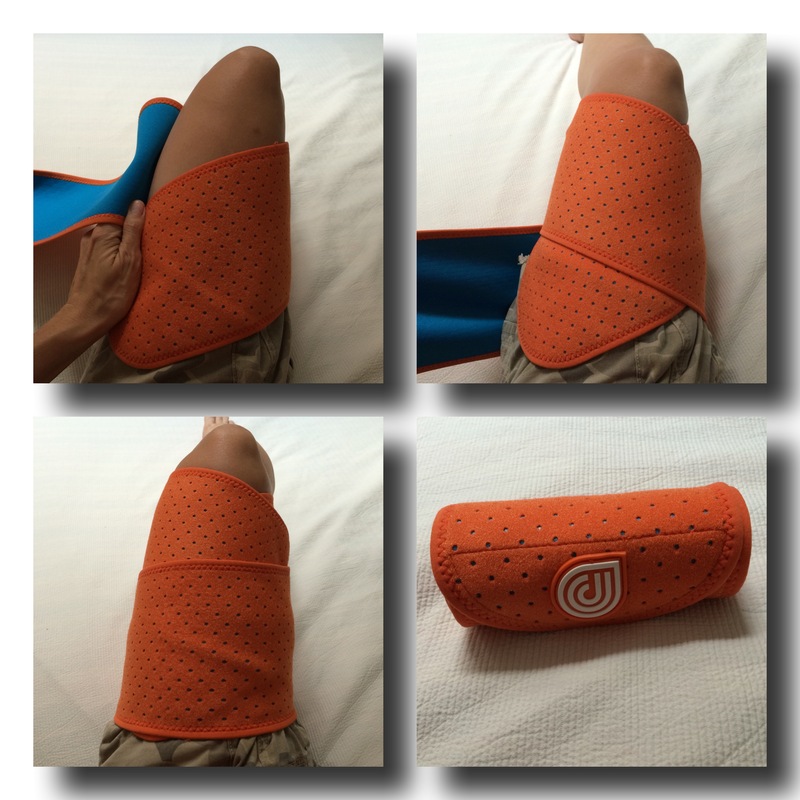 Wrap it around the injury and let it rest or keep going because you are done wearing ice pack on your sore muscles!
. Warmth is used to drain and to bring oxygen/nutriment to reconstruct the injured tissue. Your knee is hurting since your weekly run? You twisted your ankle during a soccer match? Basically you are in pain and you need help! 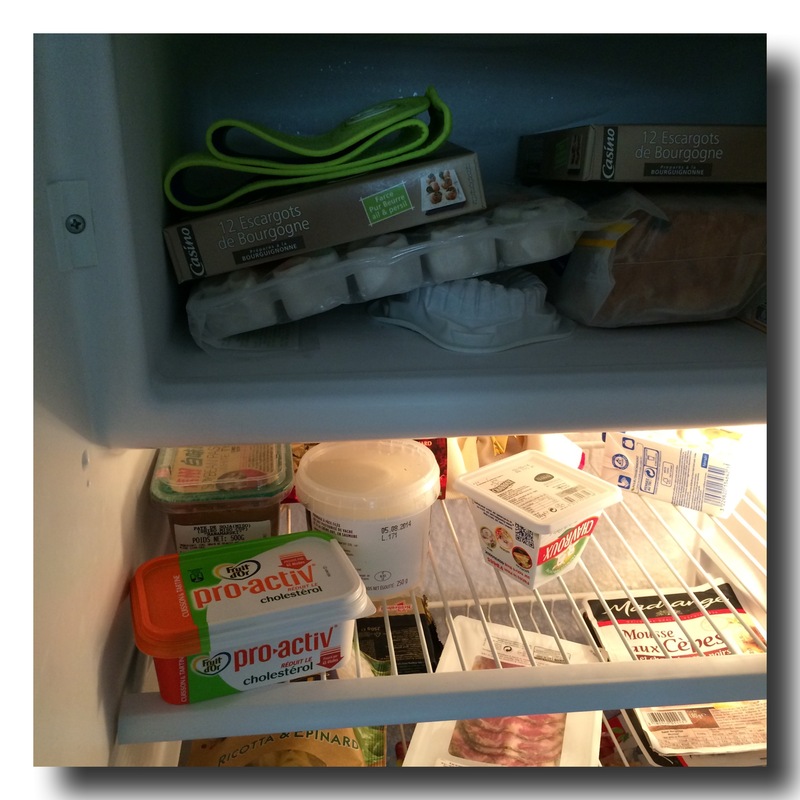 You already stole the pack of green peas in the fridge or a steak and tried to strap it to the wounded you. It’s a little relief but it doesn’t look cool, isn’t efficient and also you taking the food outside the mouth of your kids! 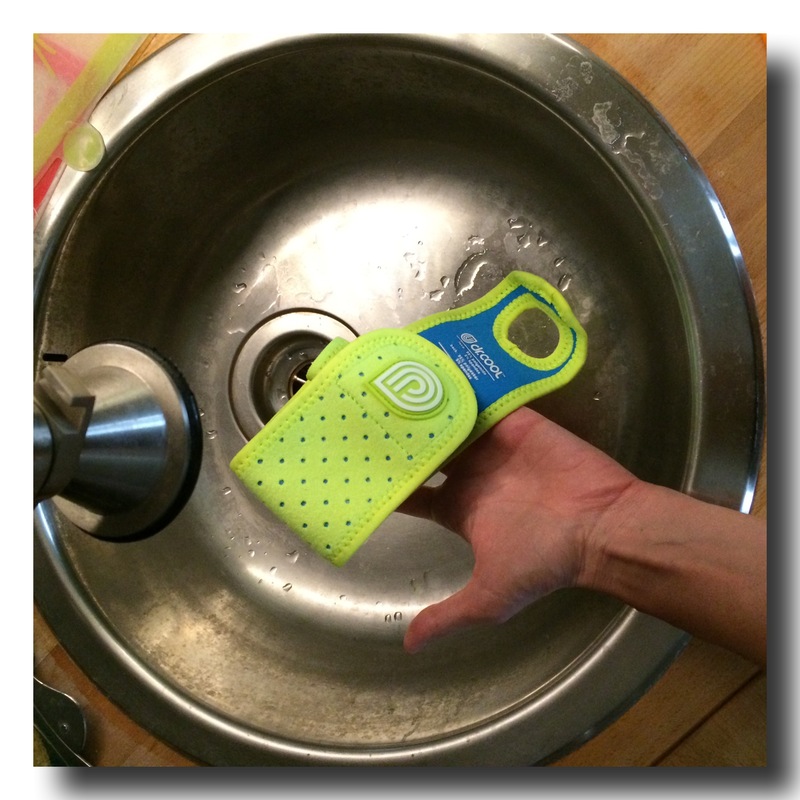 Leave the fridge alone and now check out what the doctor, DrCool has to propose you! 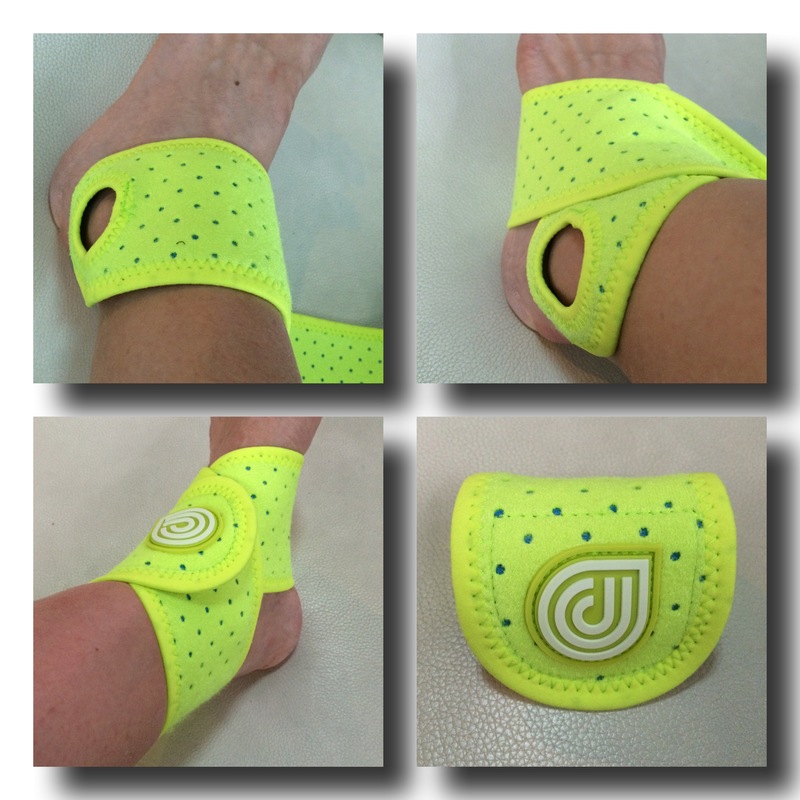 DrCool invented the 1st wrap that combines cold and compression. 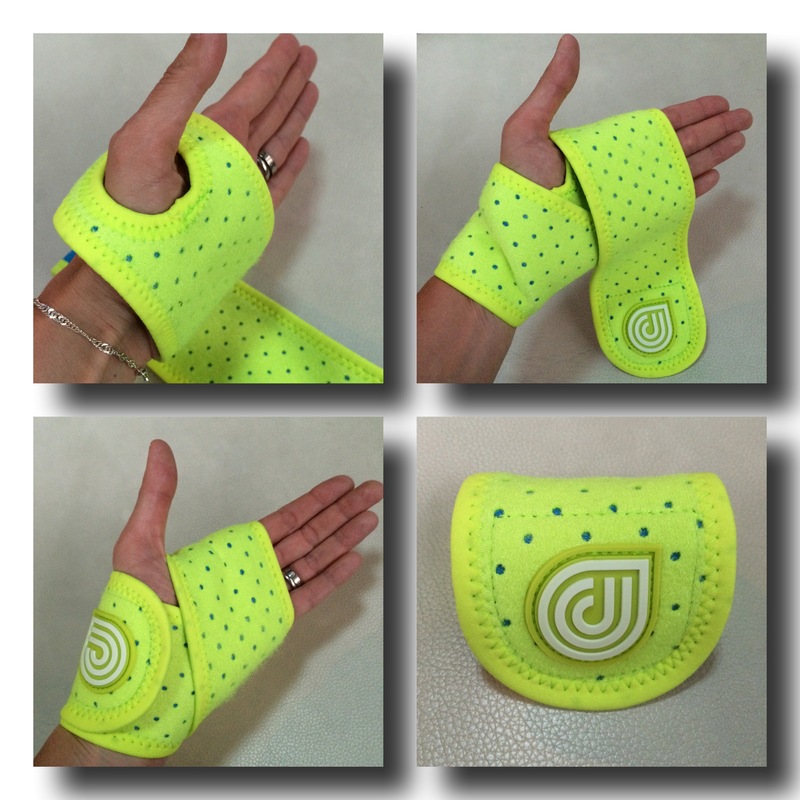 You have 3 wraps: small ($24,99), medium ($29,99) and large ($34,99). I did some exercises home to show you how to wrap. 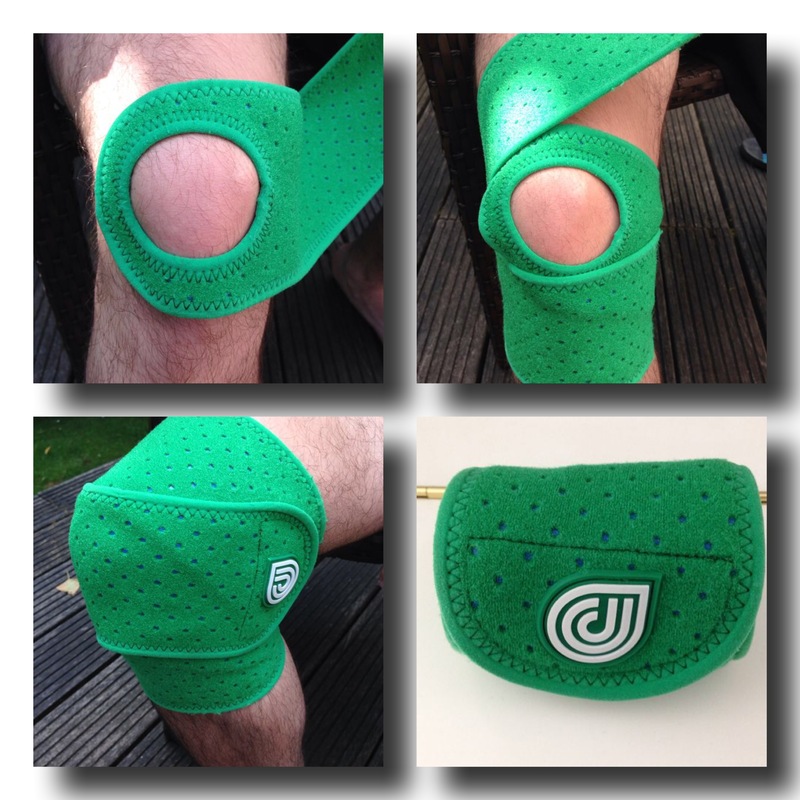 The great thing about those wraps is that you can wear them at home after you hurt yourself for immediate relieve of the pain but you can also wear them while practicing your sport for extra support! 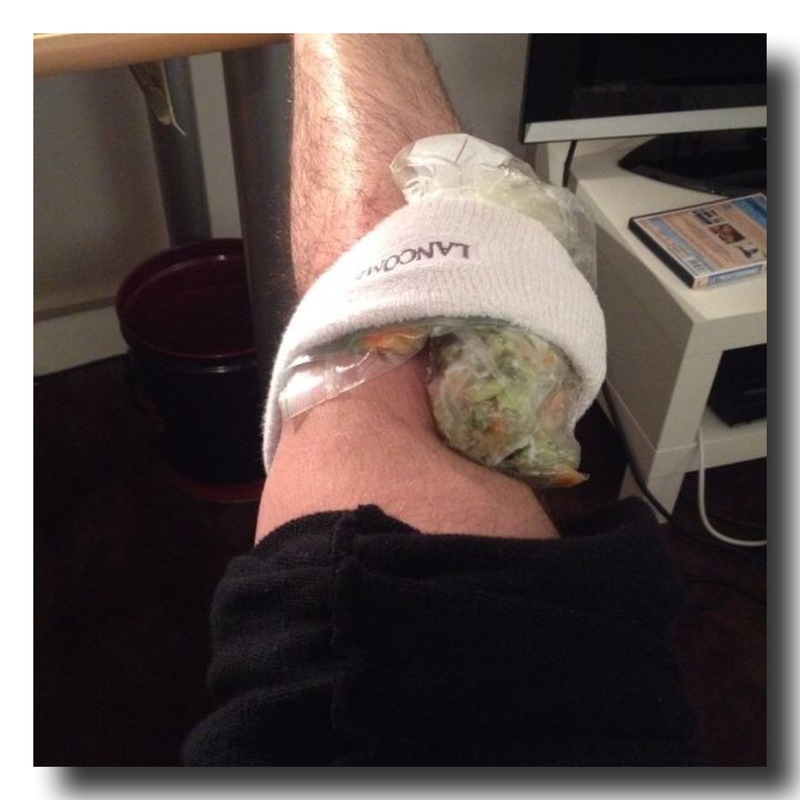 Next time, we will explore the icy part of the DrCool wraps, stay tuned and give back the pack of green peas! Are you doing sport ? 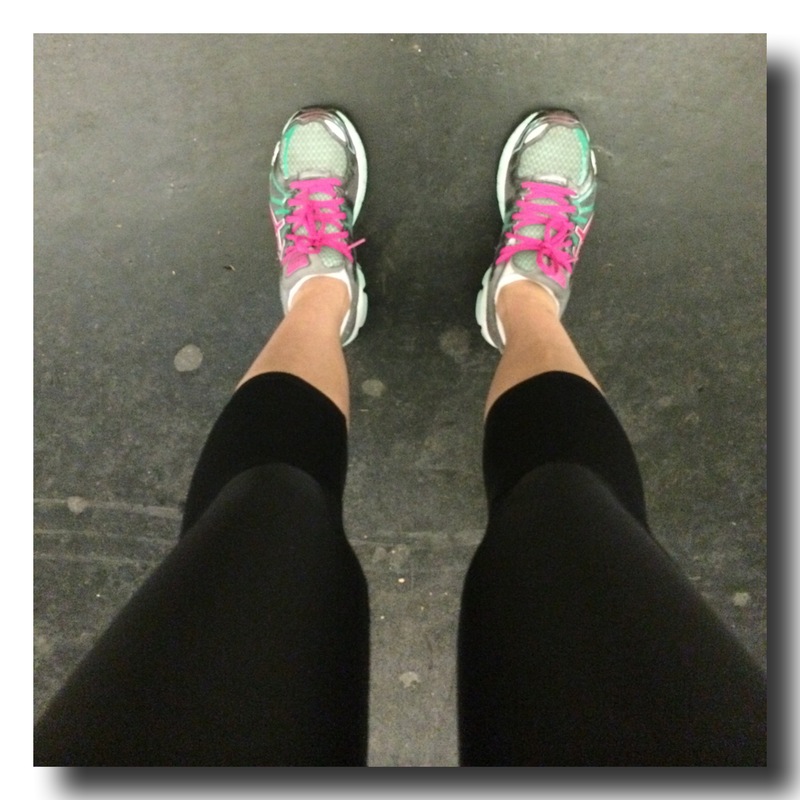 Whatever sport, running, tennis, gym, biking, … ? But, after your sessions, you feel achy, achy in the butts, achy in the legs, achy in the arms, … basically in pain and wondering if sport is that good for you? 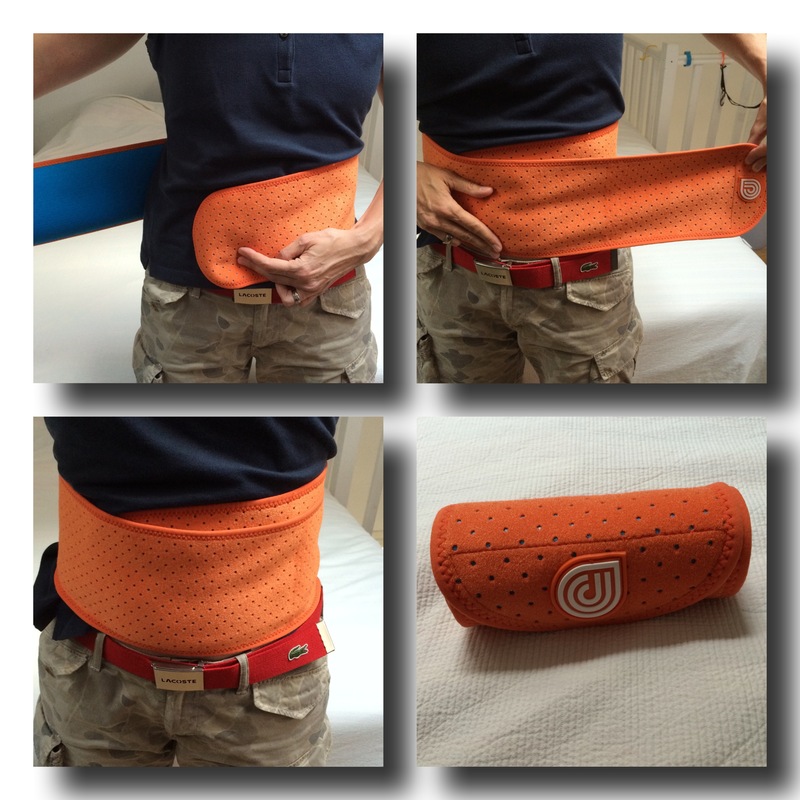 Stop aching and stiff, start compressing! 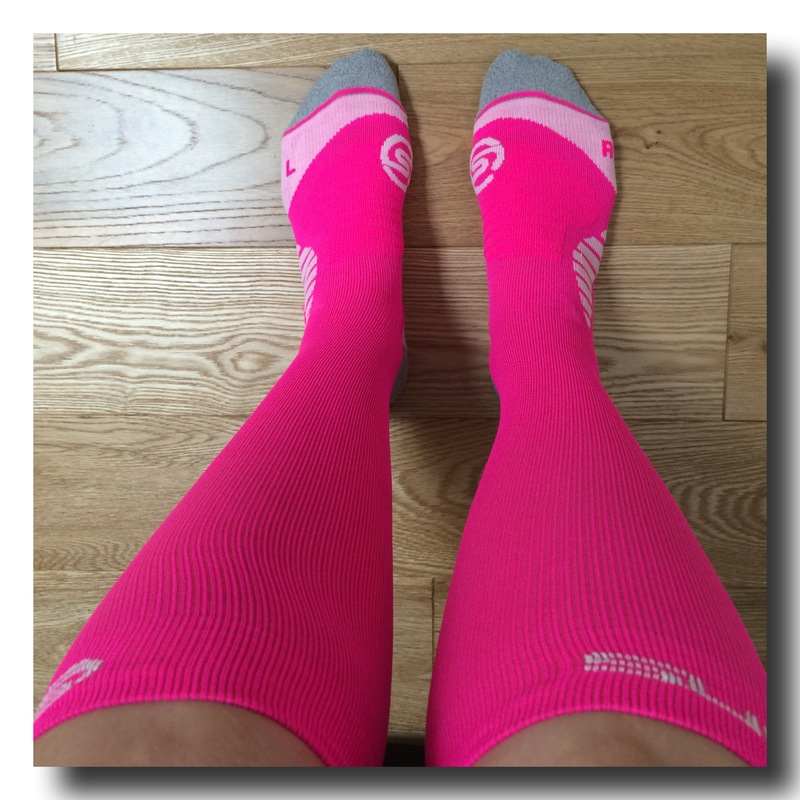 Let me walk you through compression clothes. 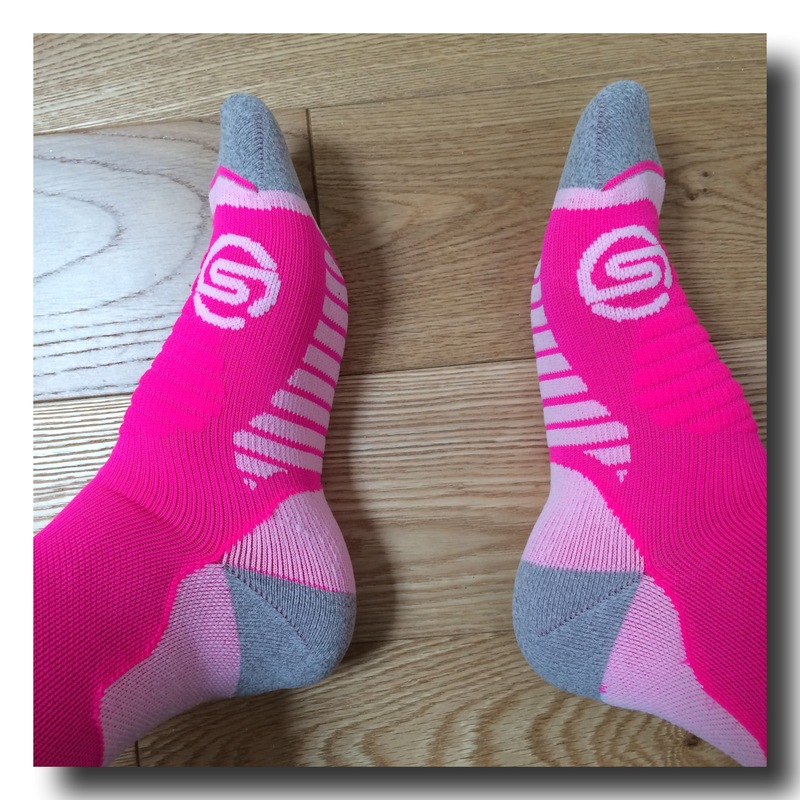 I’m not talking about contention (the socks granny is wearing that don’t look too cool), I’m taking about the line of accessories and clothes designed for athletes or regular you and me that will help feel and perform better in the practice of our sport. 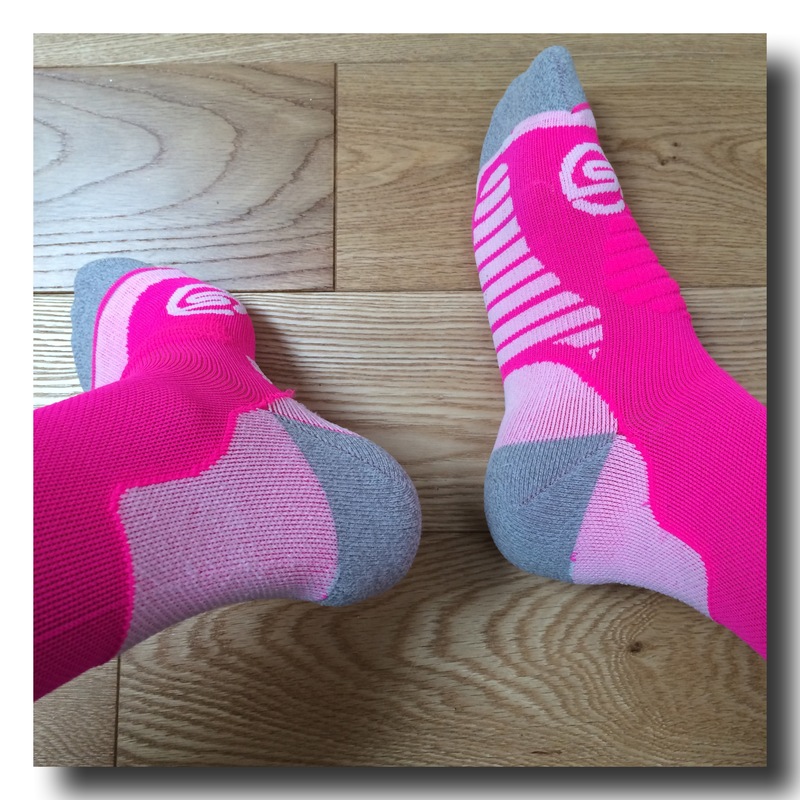 What is compression and what does it bring new to the plate ? 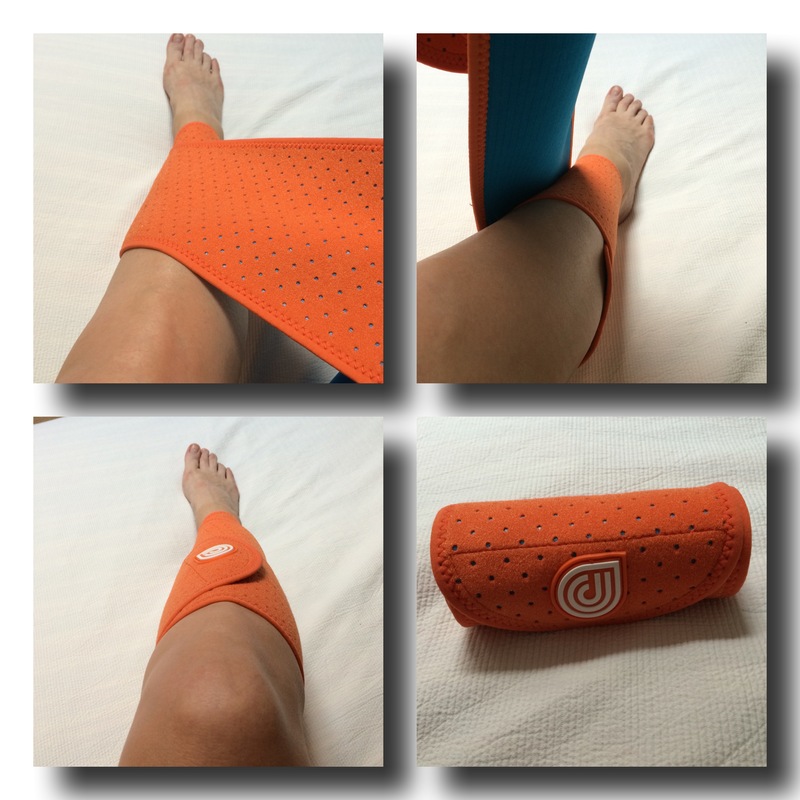 Compression is a knitting technique that aims to stimulate blood circulation in the limbs and also keep the muscles in their natural position to optimize their activity. The muscles will perform better thanks to a better oxygenation and force oxygenation production thanks to the compression. This will reduce fatigue build-up during your work session and help you to recover faster when you keep it on after practice. In short: you will train harder for longer and recover faster as well as look sporty. Either you wear them instead of you regular track suits and shorts or you hide them under your sport or casual clothes. During the practice of your sport you will feel better because all the muscles stay in their spot. The pioneer in this market is the Australian brand Skins and it’s my favorite brand. 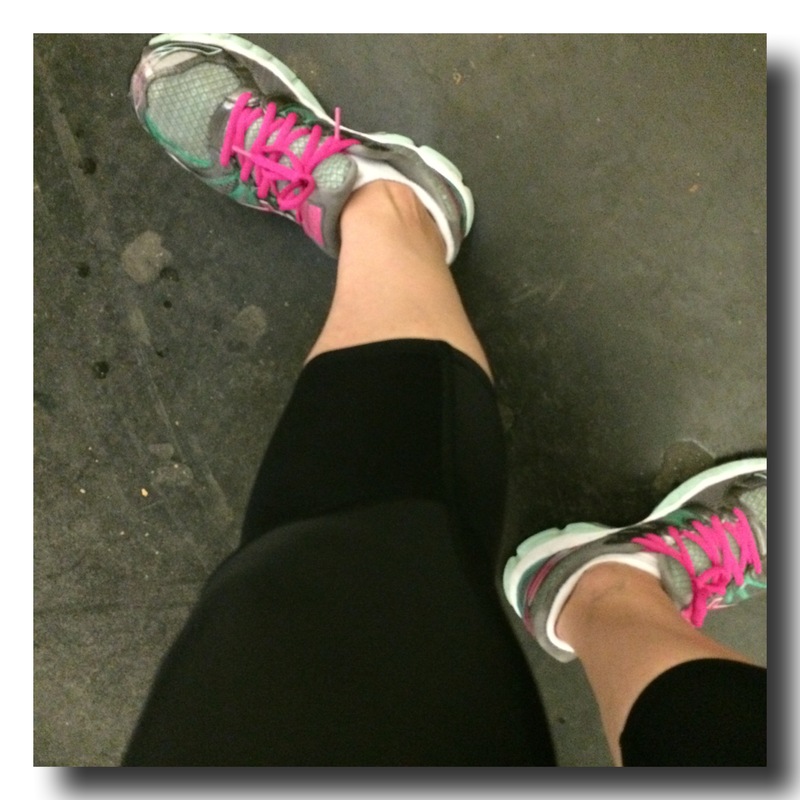 When I do my workout session at the gym (running, biking, lifting and core), I love wearing my short and my Unisex Compression Calf Tights MX or my A400 crop. I also love wearing my SKINS A400 Compression socks under my jeans. My SKINS A400 Compression Run socks, really comfortable to wear daily under the jeans for us (the urban athletes) but it works perfectly with my shorts while running. 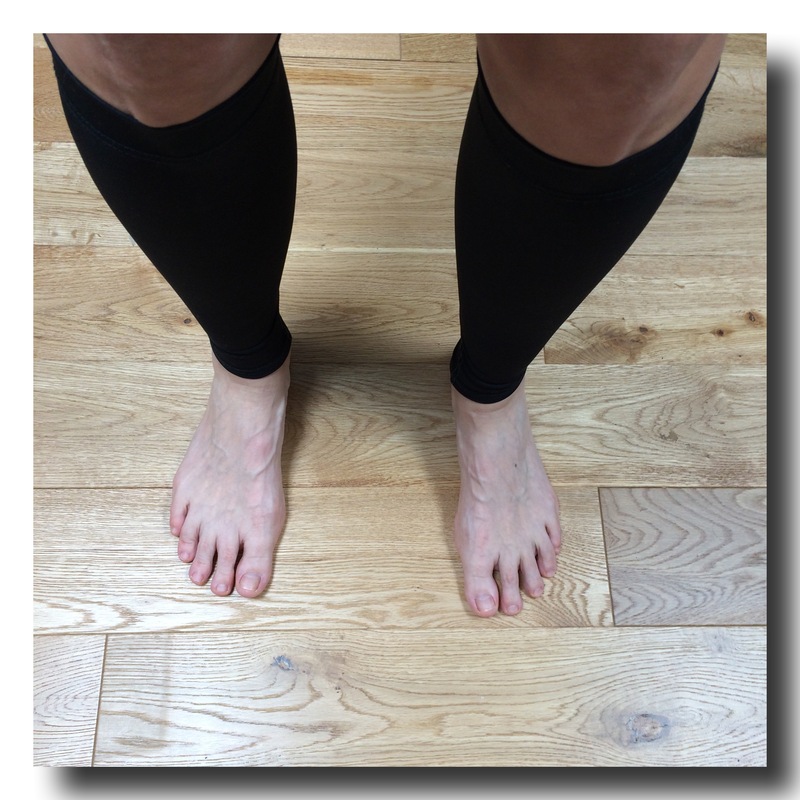 My Unisex Compression Calf Tights MX, I like to combine those with thin socks (depending on which shoes I’m wearing). I don’t run without those! Now, I can focus on the road! 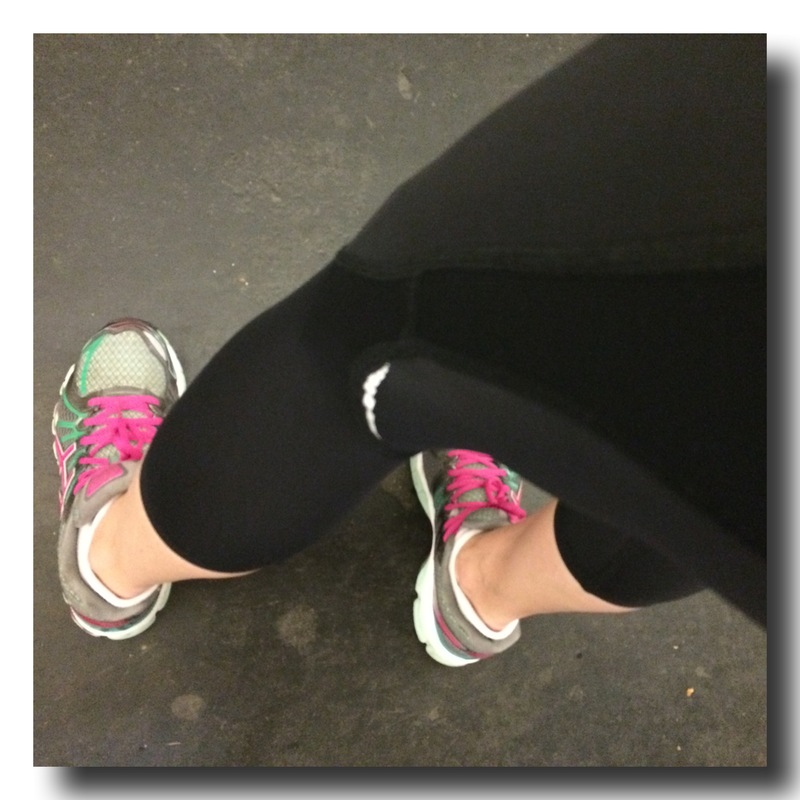 My A400 crop pants, it’s great to run and exercise. I love the paneling that support my tights, buttocks and abs. The textile is thin and light and the control of temperature is great. Unlike my all wet cotton t-shirt, my crop was dry thanks to its temperature management and breath-ability. How to chose the right size ? Check Skins.net and pick the product you like and they will explain you how to find out your size. I did it and it works! The products compress but you shouldn’t feel any discomfort (each brand manufacturer explains how to find your sizes). PS: have a look at my Travel Recovery Pants by Skins (perfect when you have to travel more than 3 hours stuck in a seat on a plane, train or car) that will help you fight jet lag and feel better during your journey. 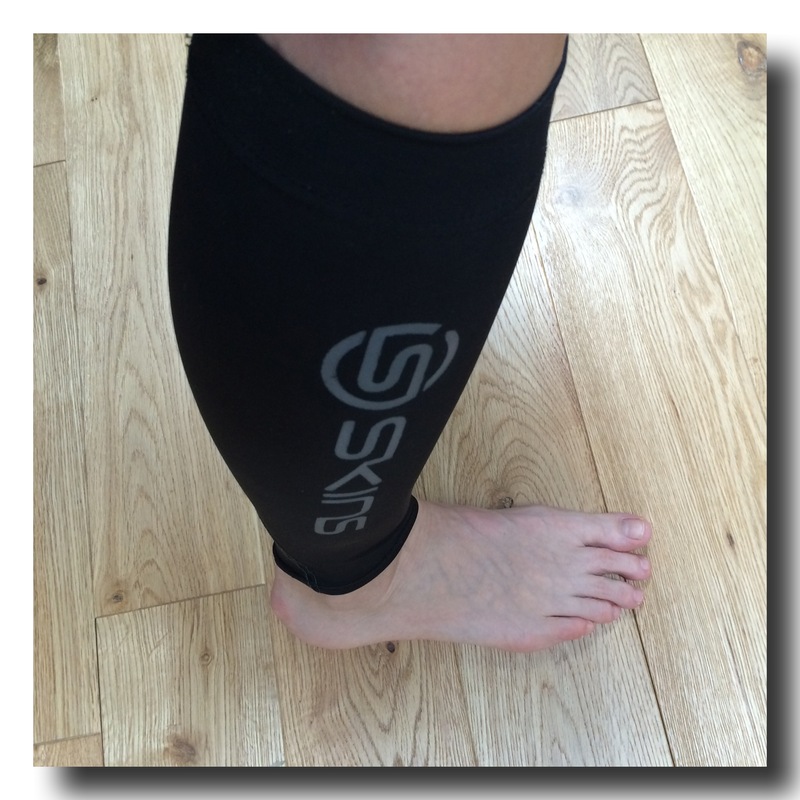 To sum it up, I love my compression products.
. and after because ache and stiffness disappeared. I’m also using them under my work clothes while standing up or working outside and walking from 10km/6,2mi to 18km/11,2mi a day). It’s new technique of conception with a new knitting that follows the muscular fibbers in order to supposedly increase the muscular power. The name contention will be more appropriate for this kind of stuff because it is supposed to have a positive effect on movement.